House of the Rising Sun was originally recorded in 1964 by The Animals and although they didn't originally write the song, they did make it incredibly popular and well known around the world. 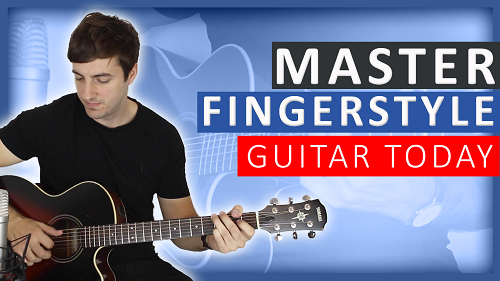 It's a very popular song for budding guitarists to learn as the chords aren't too tricky (other than the dreaded F major chord) and it is great fun to play. 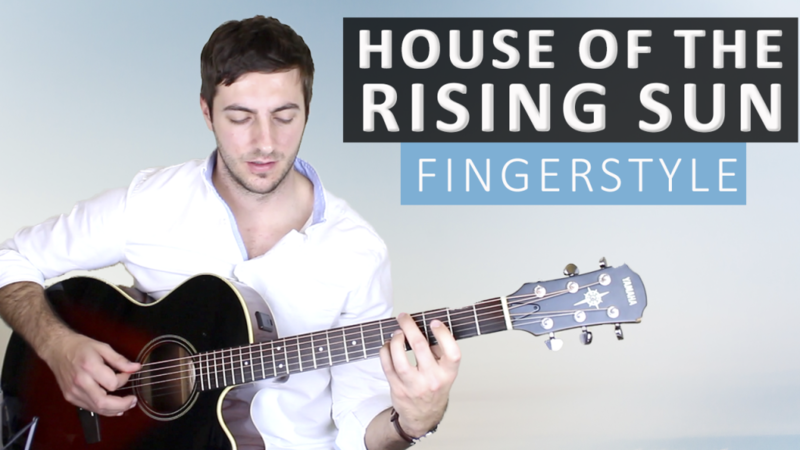 House of the Rising Sun is no. 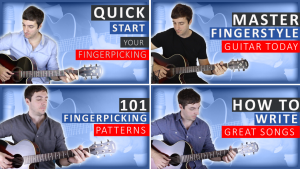 5 on my Top 60 Fingerpicking Songs of ALL TIME list - If you've not seen the list be sure to check it out and subscribe to get weekly lessons for each song! 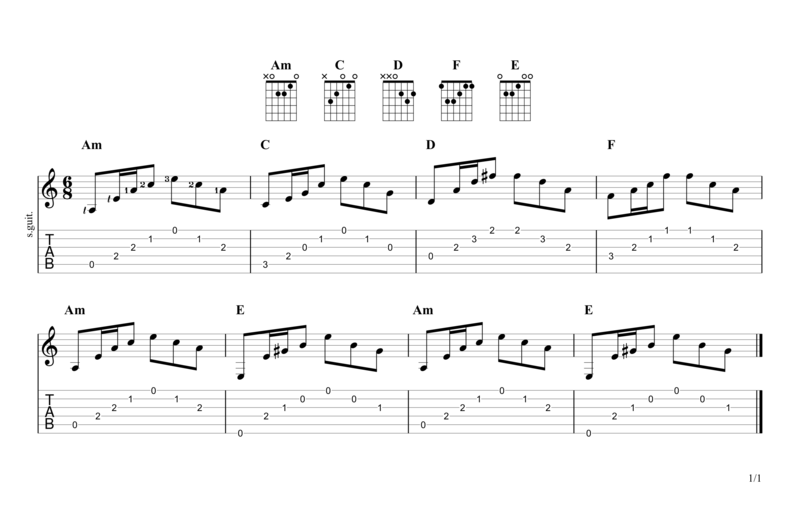 For this first version of the intro I have simplified the right hand picking a little. 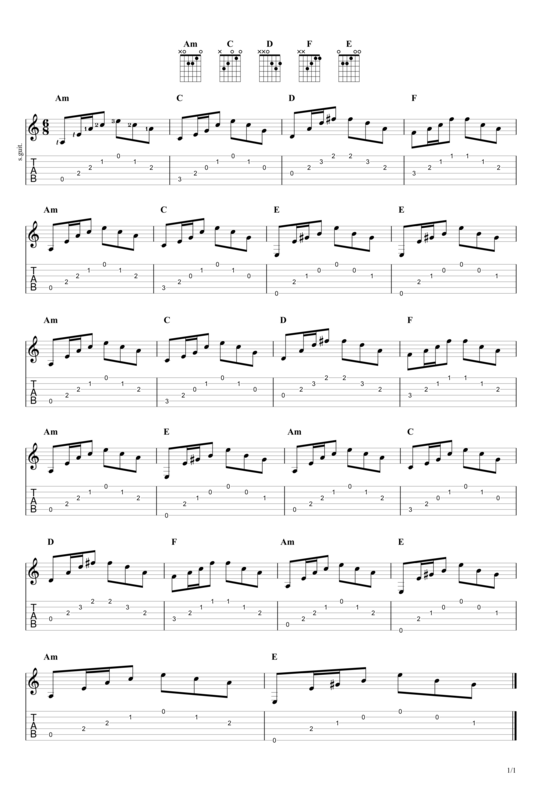 Here you cleanly pluck your way through the chords playing one note on every beat of the bar. I recommend learning the intro this way before moving onto the full version to really make sure your timing and accuracy is perfectly on point. In the full version, instead of counting 1 2 3 4 5 6 we now count 1 2&3 4 5 6. This adds a nice roll with the fingers and really brings the chords to life. Once you're at ease with the intro all you have to do is learn the chord progression for the remaining verses. 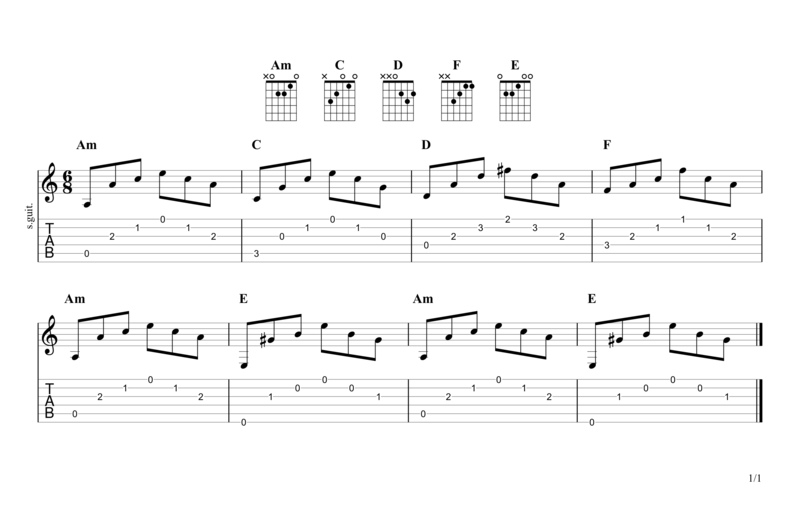 Thankfully, there are no new chords to learn here so you've done most of the hard work already. There are just some small variations to the chord progression. I hope you've found this lesson useful, if you're interested in taking Skype lessons with me and taking your playing to the next level then just click here.